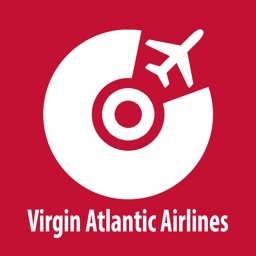 Would you like to follow your acquintances who travel by Virgin Australia on air too? 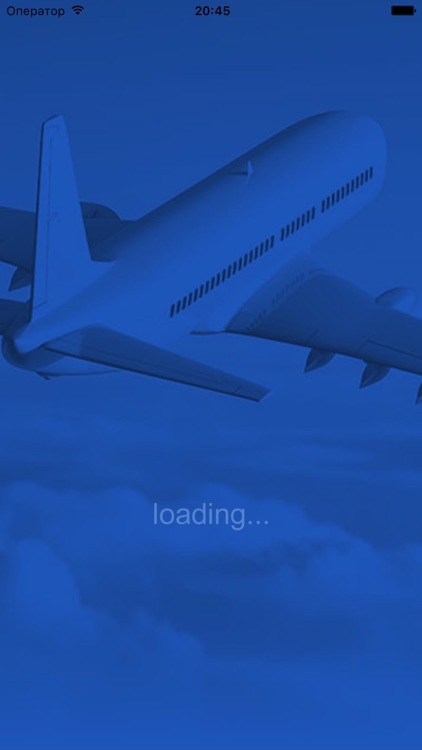 Don’t you wonder the destination, the model or the speed of the Virgin Australia plane that you see? 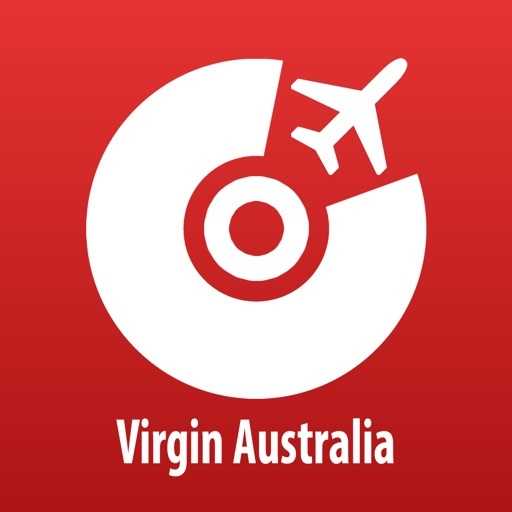 The only thing you should do is to download Air Tracker For Virgin Australia application and get all the pleasure you can. Feel yourself like a Virgin Australia pilot. 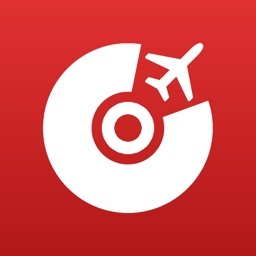 Transform your smart phone into a hand radar for all the Virgin Australia Flights. You can seek and watch all the Virgin Australia planes flying all over the world and get ready to be surprised when you see the whole information of the all the flights. 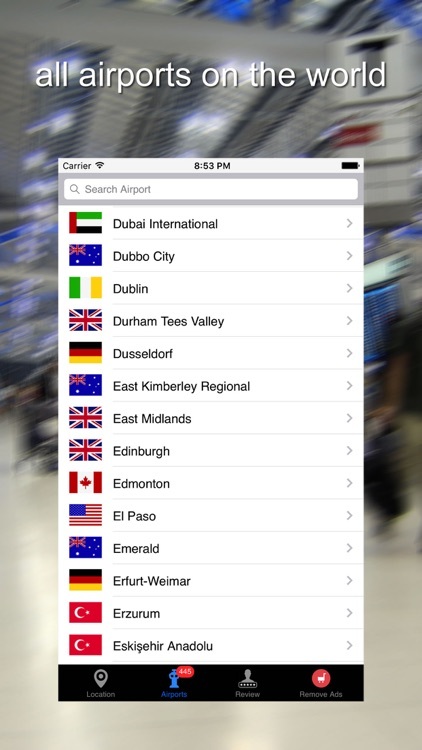 1)	You can monitor all the Virgin Australia flights all around the World. 2)	You can learn the model, route, speed, altitude of Virgin Australia aircrafts and the departure and arrival airports. 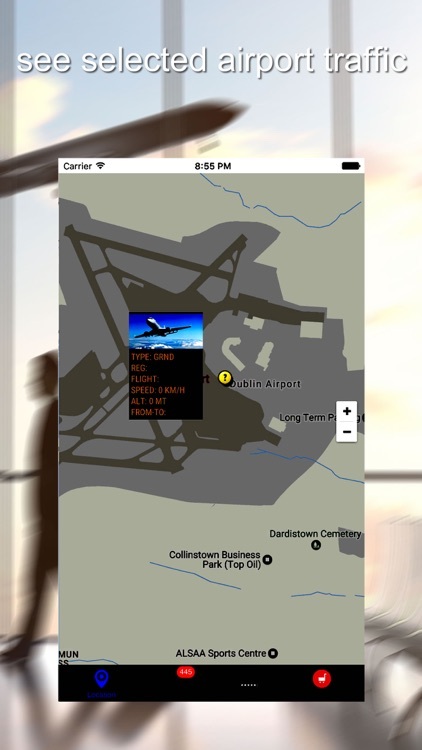 3)	You can also monitor all the Virgin Australia’s Flights estimated take-off and landing times , learn the weather forecast at the airports and reach all the information without going to the airports as well. 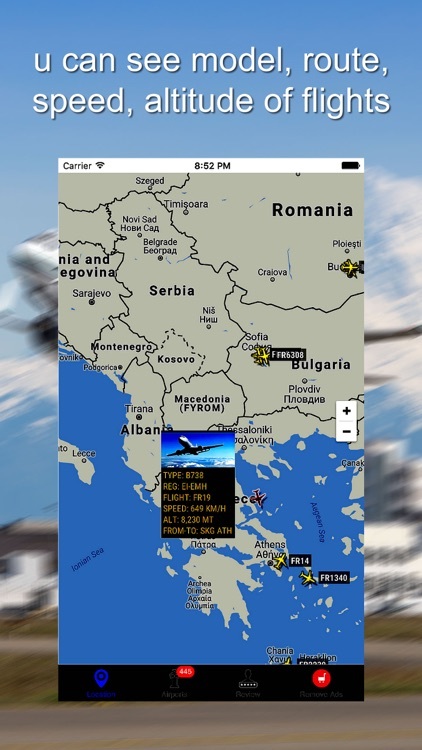 4)	You can do detailed search and easily access and monitor the information of the Virgin Australia’s airplane you like in the real time.